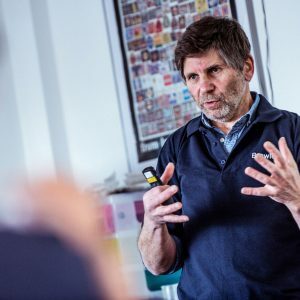 This workshop is run as an extension to our Start Up Brewing course but may be taken independently either as a delayed follow on or by staff of operating breweries. 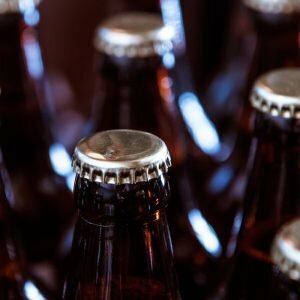 Craft Brew Packaging is an intensive one day course providing a comprehensive introduction to packaging techniques for cask, keg, bottling and canning. It is suitable for those looking to advance their knowledge and skills in packaging to ensure quality and consistency in their final products. The fee is £160 when booked with the Start Up Brewing course or £215 as an individual booking. A £100.00 deposit is required to secure a booking. The balance is due six weeks prior to the course start date. Price Includes VAT. Discussed the range of packaging options available for your beers. Received instruction in the principles of hygienic packaging. Had opportunity to calculate fermentability and relate this to carbonation. Received instruction in filtration techniques. Received instruction in bottle conditioned product preparation and filling. Seen an overview of current legislation with regard to labelling. Had opportunity to calculate yeast counts and relate to clarity and carbonation. Had opportunity to develop skills in using microscopes to view and count yeast numbers. 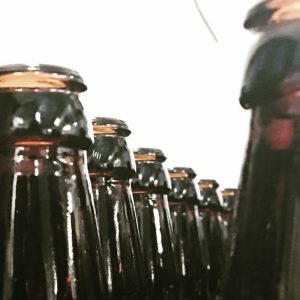 Introduction and overview of production of live conditioned cask and bottled beers, equipment required, how to calculate yeast and priming sugar additions. 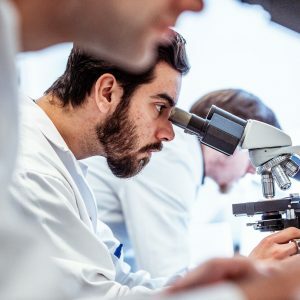 A practical session to demonstrate use of a microscope, cell counting procedures and production of a small batch of product. An overview of the rules and regulations covering labelling and fill control of bottled beers. Introduction and overview of beer filtration and carbonation and the means of calculating carbon dioxide levels. A practical session to demonstrate use of a plate and cartridge filtration in the production of bright carbonated beers and the operation of a semi-automatic bottle and keg filling machine. Overview of canning procedures.